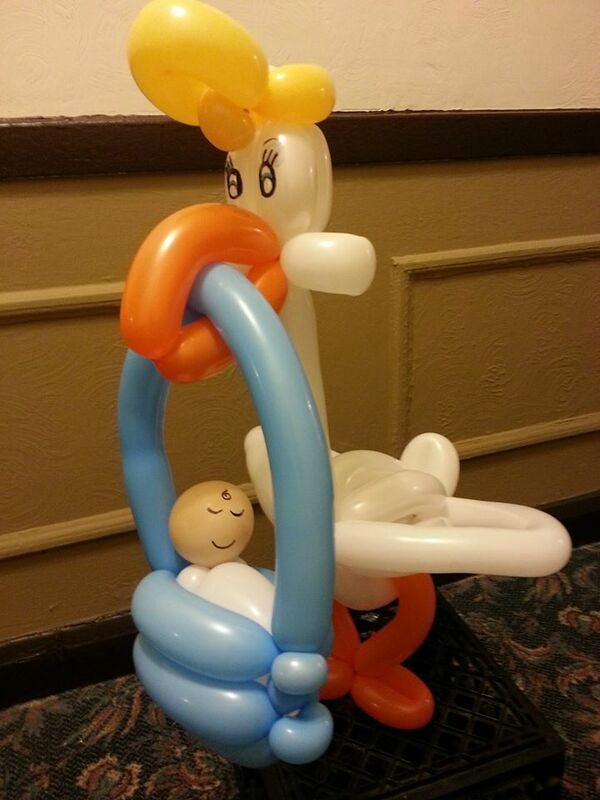 AS PROMISED… THE MT BALLOON CREATIONS WEBSITE!! Adults get pretty impressed, too. Imagine giving a young woman a ladybug bracelet. Or handing her a bouquet of balloon roses. Of course, you could be adventurous and order a colorburst flower with several creatures! For the gentleman, perhaps, a Chicago Bulls balloon figure or maybe a chain saw? A well-done table decoration can contribute a spark to party decor. Allow me to twist some balloons for your next party or event, I service most of Chicago and nearby suburbs. Call 773-936-9632 or fill out the contact form for more info.